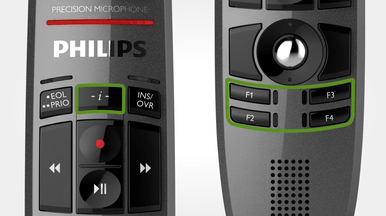 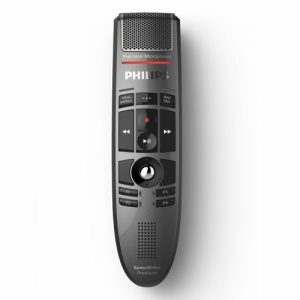 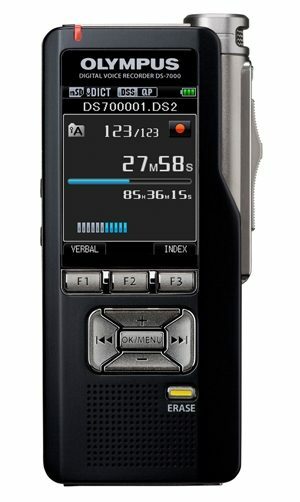 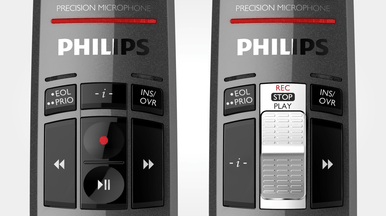 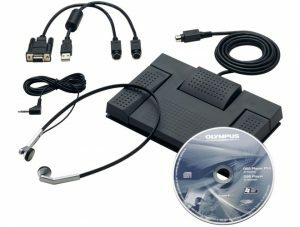 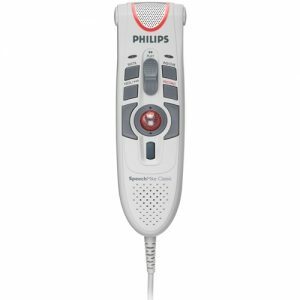 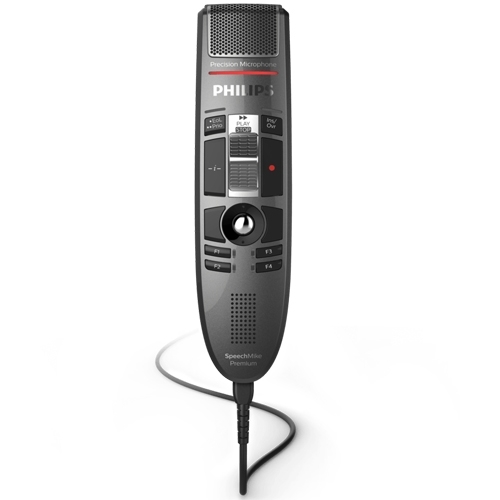 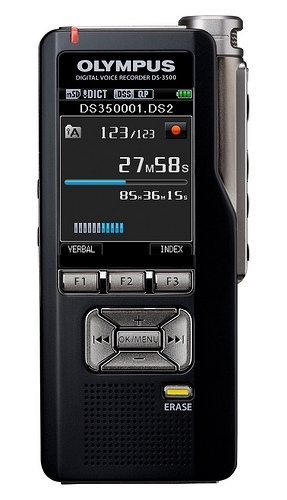 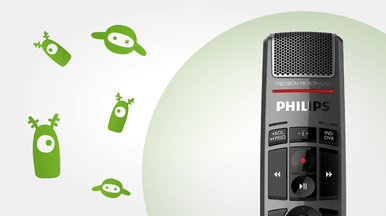 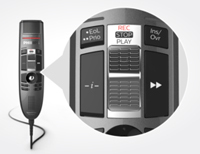 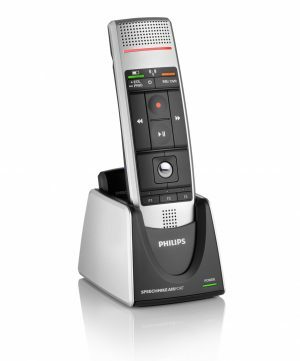 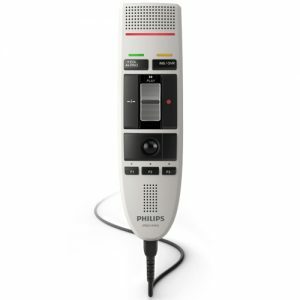 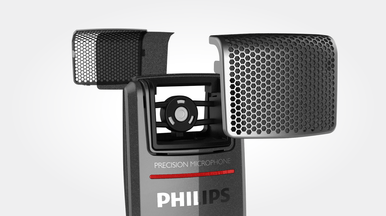 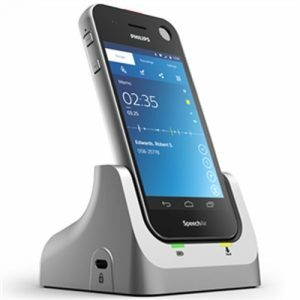 The Philips LFH3520 SpeechMike Premium takes dictation to a new level. 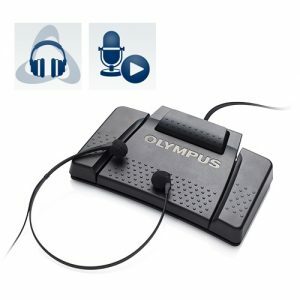 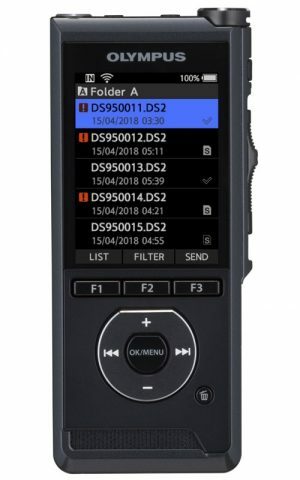 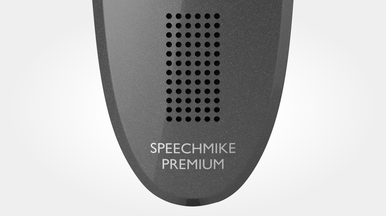 May it be the free-floating studio quality Precision Microphone, a microphone grille with optimized structure, built-in noise-reduction pop filter, antimicrobial surface or the world’s first motion sensor in a stationary digital dictation device – the SpeechMike Premium sets the new standard. 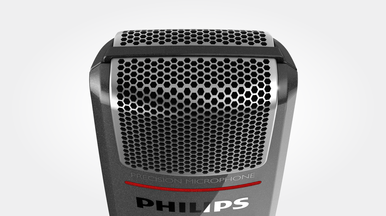 • Large speaker area for clear playback. 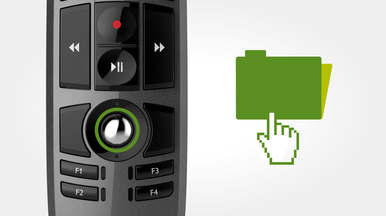 • Optimized control panel for comfortable working. 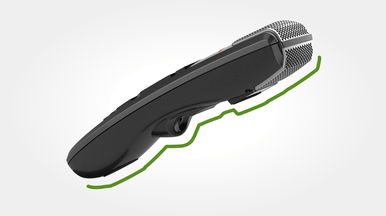 • Ergonomically shaped for perfect fit in the hand. 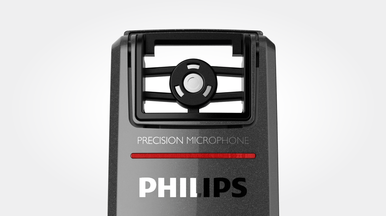 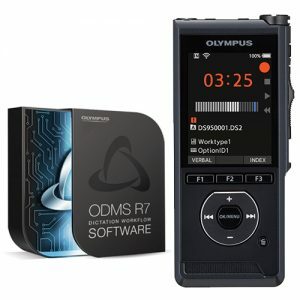 • Integrated motion sensor mutes microphone when not in use. 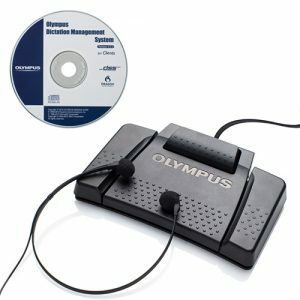 • 4 Freely configurable function keys for a personalized workflow. 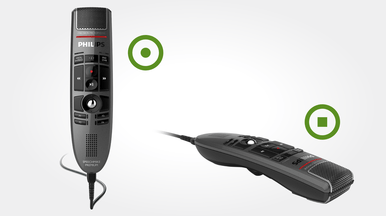 • Polished surface for reducing unwanted touch noises. 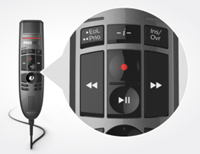 • Antimicrobial housing and buttons for hygienic working.